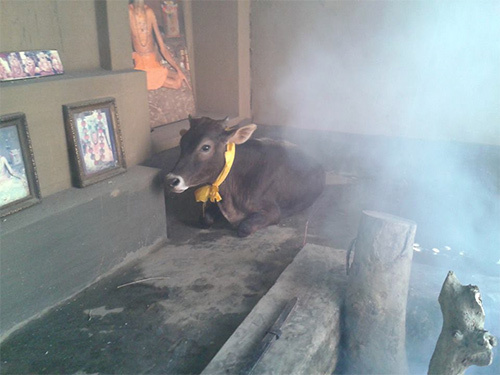 On Kartika Purnima the Bhaktivedanta Ashram inaugurated special “Chandana Argali Parikrama” of Lord Jagannatha. 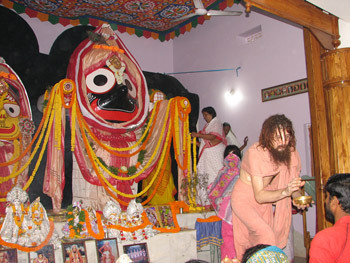 Every full moon day devotees are allowed to enter the inner altar, usually reserved for temple priests, and perform parikrama of Lord Jagannatha while offering flowers to His lotus feet. This is the only temple in Orissa that allows people from all castes and communities to enter the garbhagriha to worship the Lord. Below are some newspaper articles covering the occassion. Julian Parker, the American born Hindu convert who built a temple of Lord Jagannath in Bhadrak, Orissa, inaugurated “Purnima Chandana Argali Parikrama” on Karthik Purnima, allowing people from all castes and communities to enter the temple inner sanctum (garbhagriha) for worshiping the Lord. 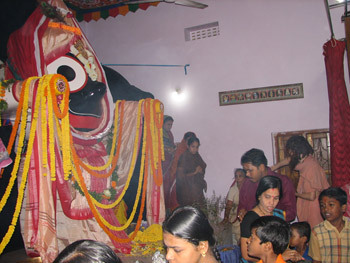 5,000 devotees performed parikrama inside the temple sanctum sanctorum, and offered pushpanjali, flower offerings, to the feet of Lord Jagannath. Over 1,000 of the devotees belonged to dalit communities, which are usually refused entry into many temples throughout Orissa. 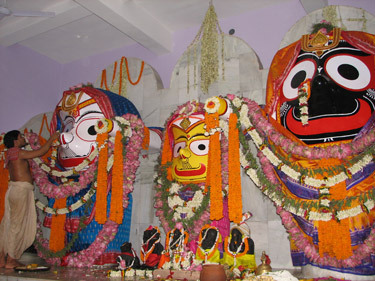 Upon entry into the temple sanctum, each devotee was provided with flowers free of cost, to offer at the feet of the three life-size deities of Jagannath, Balabhadra and Subhadra. 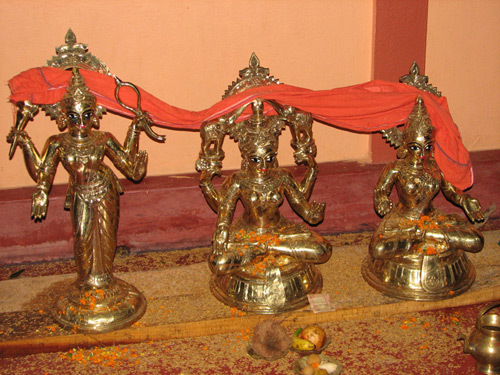 Following completion of the parikrama, the devotees were then given free deepams (clay lamps) to offer to Jagannath, “the Lord of the Universe”. The temple, located in Kuansh village of Bhadrak, is offering devotees the rare chance to enter the inner sanctum, usually reserved only for temple priests, on each Purnima day (full moon), for a special up-close darshan of Lord Jagannath. The opportunity is especially unique, as this temple does not discriminate against anyone based on caste or community. People from all religions and castes are invited to enter the Lord’s inner sanctum and offer their heart-felt prayers to Jagannath personally, face to face. ‘In recent weeks we have seen the corrupt practice of caste discrimination at several Jagannath temples in Orissa highlighted in the news. In response to this injustice, we felt it is necessary to invite people from all castes and communities to enter our Jagannath temple and worship the Lord as equal human beings, all children of God’, said Parker, who has renamed himself as Jahnava Nitai Das after becoming a devotee of Lord Jagannath 13 years ago. 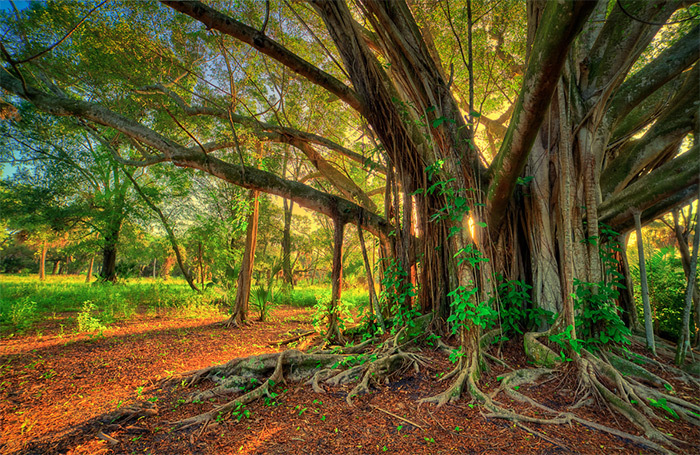 ‘In the Bhagavad Gita Krishna says a learned priest (pandita) sees all living entities equally: panditah sama-darshinah. Unfortunately today we are seeing that the priests are not learned, and instead they act against the teachings of Gita by discriminating against God’s children. Such practices are not at all supported by our Hindu scriptures, and we are prepared to challenge any such temple priests or temple administrators to public scriptural debate to prove this point,’ he pointed out. The Jagannath temple in Bhadrak says they will celebrate every Purnima in a similar manner, opening the doors of the garbha-griha to the public so that people of all castes can have the same right to worship Lord Jagannath. 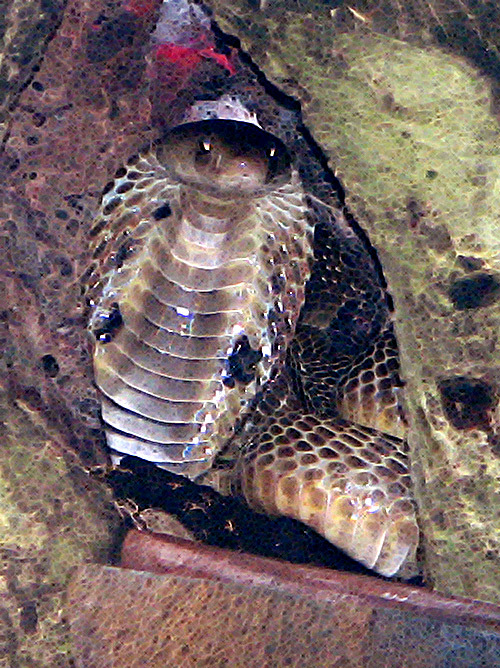 Parker originally constructed the temple in response to the Puri temple’s policy barring foreign devotees from entering the temple to worship Lord Jagannath. ‘These priests who discriminate against our dalit brothers and sisters are doing the greatest disservice to Hinduism. Because of them, thousands of Hindu dalits are converting to other religions every year. Hindu organizations and Hindu spiritual leaders need to speak loudly against these injustices, but they are all remaining silent’, said Parker, when asked about temples barring dalits from entry. You do not have to be of a particular gender, caste, religion or community to enter the Jagannath temple at Kuansh village in Bhadrak district. All you need is faith. 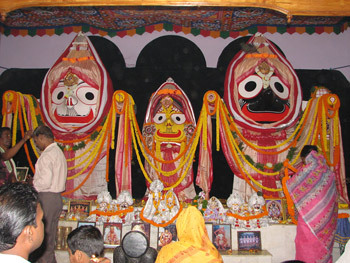 On Kartika Purnima, the village temple saw a crowd almost as big as the one at the more famous Jagannath temple in Puri. Nearly 5,000 devotees belonging to different castes and communities entered its sanctum sanctorum to perform the parikrama and offer flowers at the feet of the Lord. This unique temple is the brainchild of Los Angeles resident Julian Parkar. Parkar — who has converted to Hinduism — has been living in Bhadrak for the last 12 years and spent Rs 26 lakh to build the temple. Devotees can enter the sanctum sanctorum every full moon day. Parkar even offers free diyas and flowers to devotees. Parkar’s initiative comes in the wake of Dalits being denied entry into a Jagannath temple by upper castes at Keraragard village in Kendrapara district and is an effort at bringing about an egalitarian temple entry system. “In recent weeks, we have witnessed devotees being discriminated against on the basis of caste and religion at several Jagannath temples in Orissa. In response to this, we deemed it imperative to invite people from different castes and communities to enter our Jagannath temple and worship the Lord as equal human beings,” said Parkar. 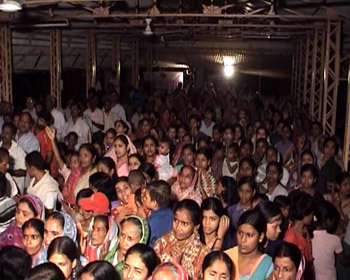 Of the 5,000 devotees who thronged the temple on Kartika Purnima, nearly 1,000 were Dalits. Parker does not stop here. Next year, he plans to organise a ‘rath yatra’ in Kuansh village. Also coming up is a second temple of Lord Jagannath in Bhadrak, which is likely to cost him nearly Rs 3 crore.